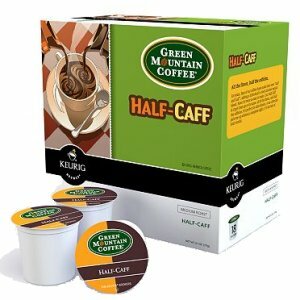 Green Mountain Half-Caff Medium Roast, 18 K Cups Keurig. 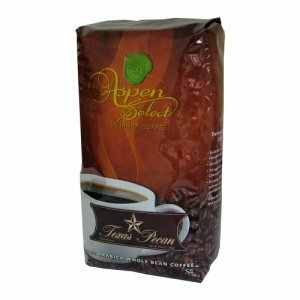 Green Mountain Half-Caff has all the flavor, and half the caffeine. Perfect for after dinner, or as a late day pick-me-up. 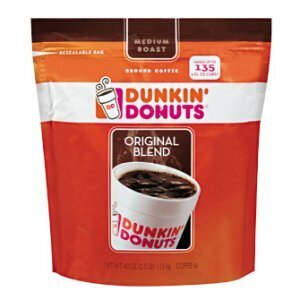 Half-Caff is the best of both worlds.